Infra-Tect provides innovative solutions to problems commonly found in working with underground water and sewer pipes. Whether your main concern is worker safety, corrosion prevention, or speeding up pipe joint installations, we provide safe and economical solutions to the underground infrastructure community. 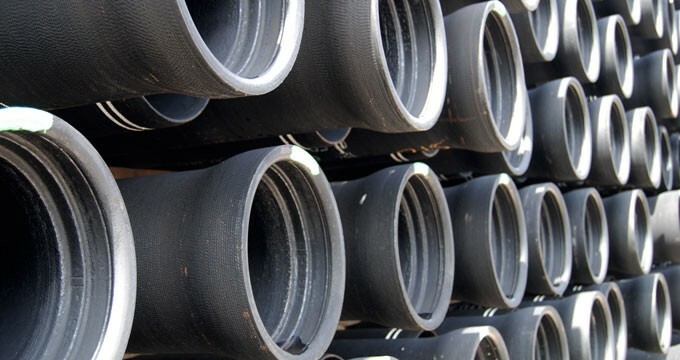 Reduce time and expense on pipe joint installations. No beveling required with any powered equipment. Add longevity and reduce pipe maintenance. Employ best practices and maintain compliance.